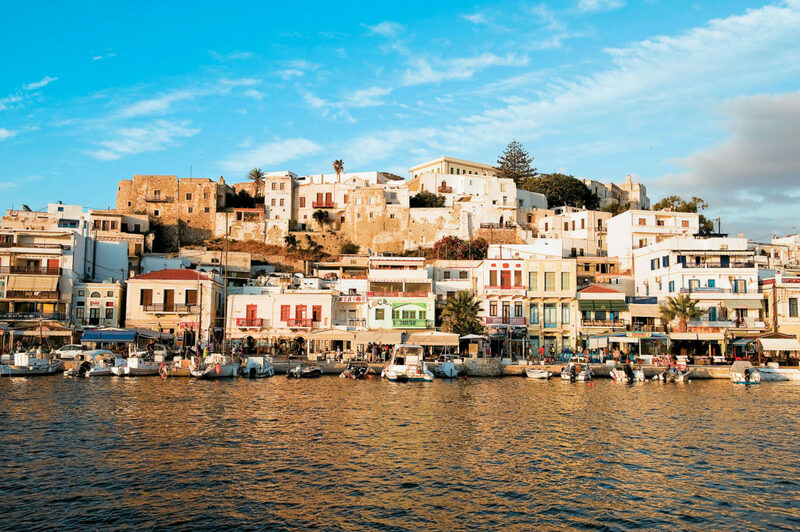 An opportunity to get to know Naxos in a short time. 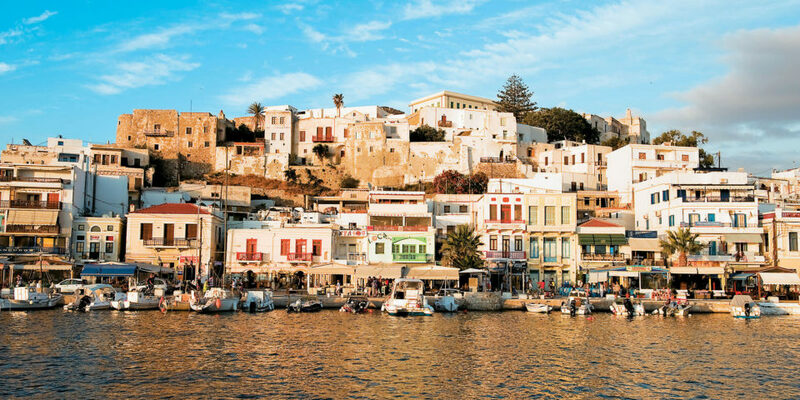 Starting from Naxos town we visit the Damalas village, where we can visit a traditional ceramics workshop and a restored traditional olive press. Through the valley of Tragaia, we stop at the village Halki with its mansions, the Byzantine church of Panagia Protothroni and the citrus distillery. Next stop is Apiranthos village with its marble paved alleys. Apiranthos has 4 small museums. One the way back, we visit the lush settings of Flerio, Melanes. The area was very important during antiquity. There lies the impressive statue of Kouros, so called the “Greek”, 6,4 meters long, dated from the 7th century BC.